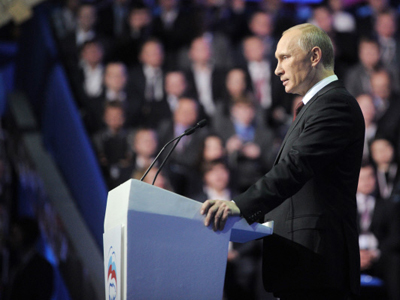 With a global crisis weakening America and Europe and with China on the rise, a Putin presidency means a stable Russia in the interests of the whole world, believes Martin McCauley, a Russia expert at the University of London. 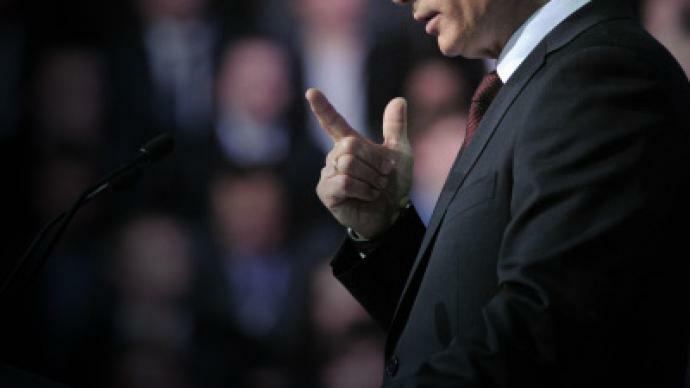 ­Having brought stability and respect to Russia in the 2000s, it looks likely that after being endorsed as a presidential candidate, Vladimir Putin will almost certainly be re-elected next year. And McCauley offers a similar prognosis for December's parliamentary elections. Against a backdrop of global volatility and the acute need for stable government in Russia, next week's parliamentary election should not bring any surprises, McCauley predicts. Hwever, though Putin is seen as a safe pair of hands, the new tasks Russia faces will test even the veteran leader's political skills. Putin has recently announced plans to spend more on infrastructure, military and high-tech modernization, which might mean less money for education, culture and health. This budgetary balancing act alone represents a tremendous challenge. Add to this the pressures of international competition in many spheres, and it is clear that the task facing Russia's incoming government is a daunting one. 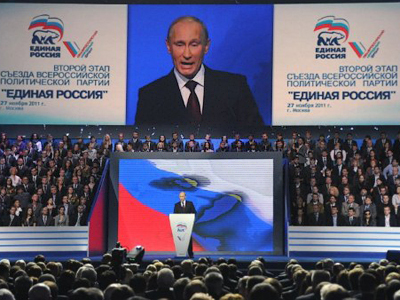 Opinion polls indicate that Putin's United Russia Party could lose its dominant position in next Sunday's poll. If that happens, there could be uncertainty over the legitimacy of the new government and arguments over who is going to form it, shares Martin McCauley. 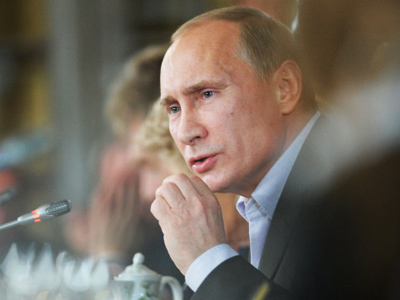 “Russia needs stability in that very difficult period with both the EU and the US in crisis. 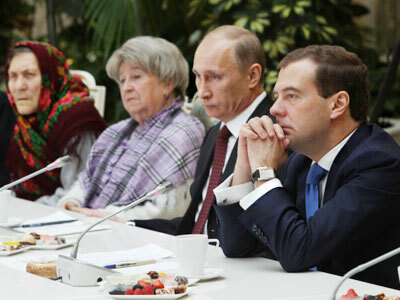 The world needs a stable Russia, a stable leader and a stable government. Therefore what Russia needs in the parliamentary election next week is a clear majority of the United Russia [Party] in the parliament, because that will give Russia and the world a clear indication that the present course of stability is going to continue,” Martin McCauley states. 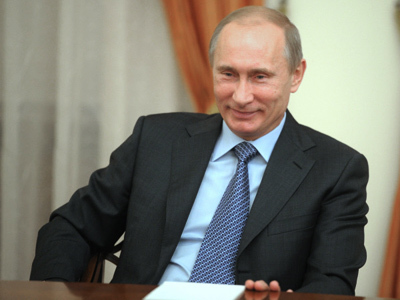 The international reaction to Putin's potential return to the top job has been far from ecstatic. McCauley believes that is because Putin is seen as a hard man. “He gradually became harder between 2000 and 2008 with practically everyone. 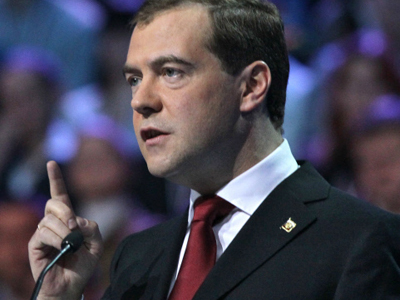 He represents a Russian nationalist line, if you like. The outside world does not really like that,” says the expert, recalling that Putin is using Russia’s oil and gas resources as weapons on the international arena. 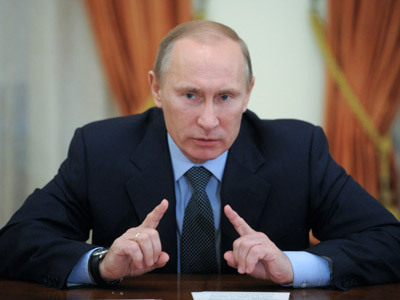 “Russia is enormously rich in hydrocarbons and this gives Russia a seat at the top table. The outside world is rather nervous about that, especially the United States and the European Union. Because at this time they are very weak, they are weaker than they have been since 1945,” Martin McCauley argues. And China's role in that equation looks set to grow as it outstrips the US and EU to become a crucial strategic partner for Russia. And, believes, Martin McCauley given that the US, for example, considers China its main rival for the next 10 years, that could throw up some interesting new alliances. According to Martin McCauley, the question now is – whether Russia and the US will find common ground and common policies to drive forward a world where China plays a role more important than themselves. 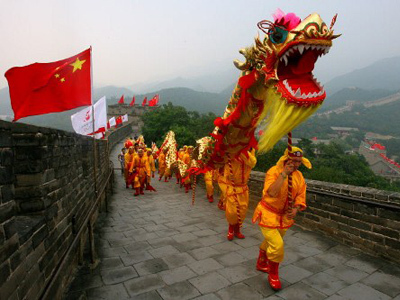 When will China become the number one world power?